This is a premium foaming cleaner that deodorizes while it cleans. 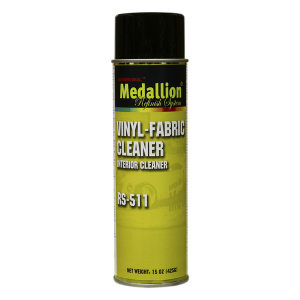 Excellent on all fabrics, carpet, vinyl, leather, etc. The only product needed to clean automotive interior. Contains no silicone.